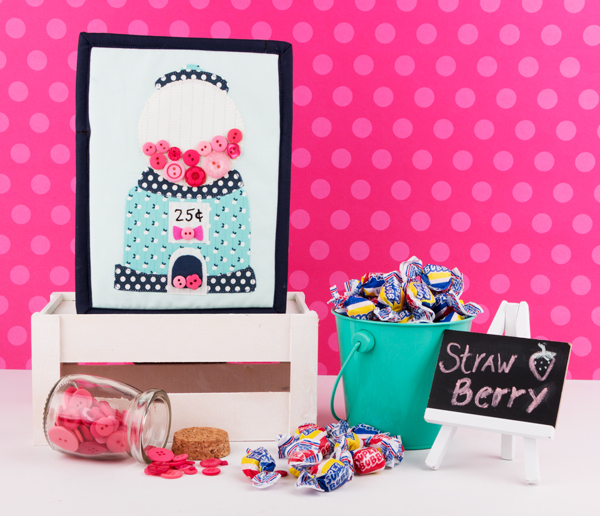 Fat Quarter Shop's Jolly Jabber: Button Lovers' Club: Strawberry! Do you have a sweet tooth? 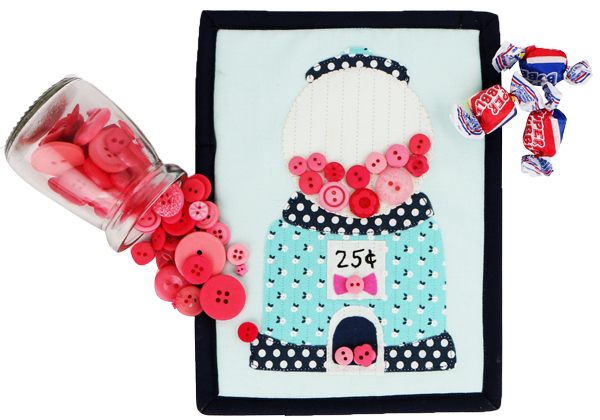 Well get ready because this month's Button Lovers' Club is extra sweet! 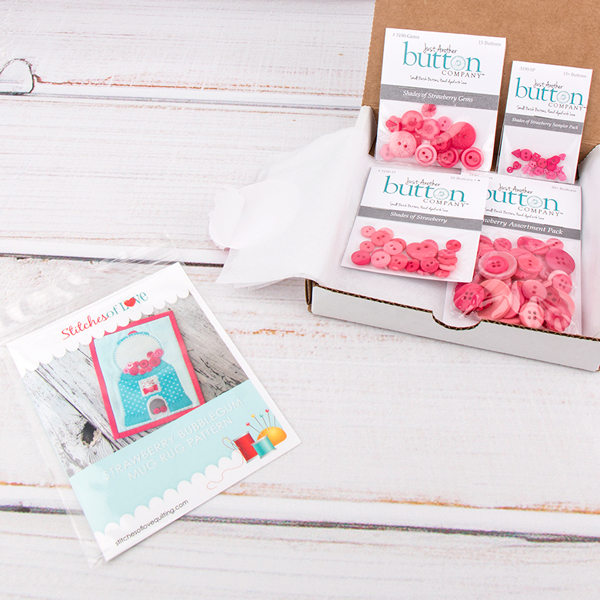 Not only do you get the monthly box of 86 hand-dyed buttons in a charming Strawberry color, but we're also making the adorable Strawberry Bubblegum Mug Rug! Let's get to creating! We can't wait to see what your bubblegum machine is filled with! If you're not already a member of the Button Lovers' Club, sign up today! Share your project with us on social media #buttonloversclub!